Dover District Council is recruiting two apprentices to join its National Lottery Heritage Fund project at the Kearsney Parks. 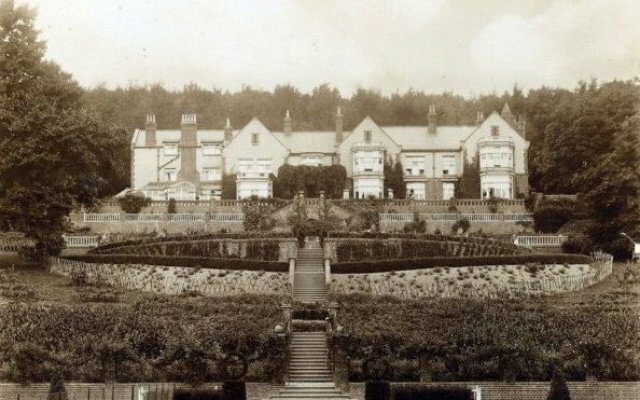 The 18 month full-time apprenticeships offer a unique opportunity to be involved in one of the most exciting landscape projects in Kent with the restoration of Thomas Mawson's design for Kearsney Court, now known as Russell Gardens. 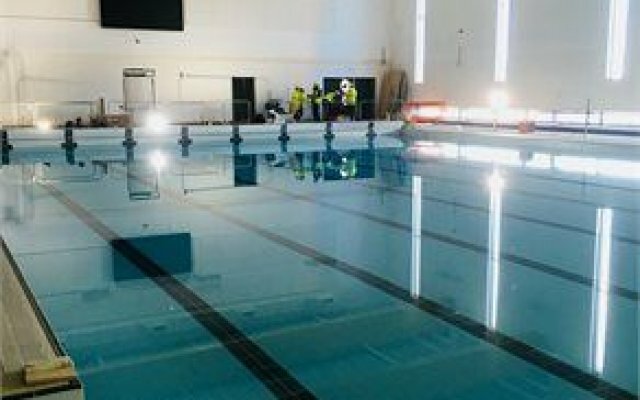 A range of classes and activities focused on promoting healthier lifestyles will be on offer at the new £26m Dover District Leisure Centre when it opens on Monday 25 February. 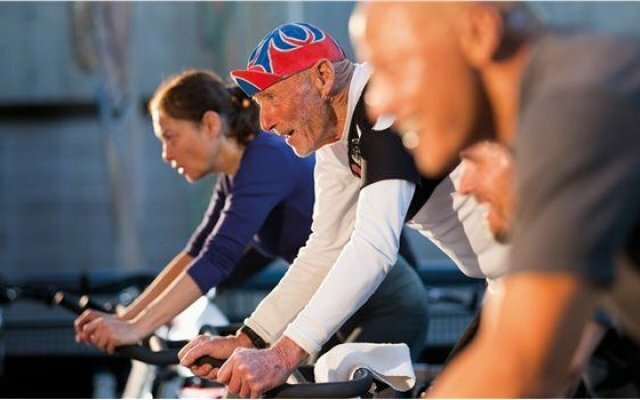 The Healthy Communities programme includes sessions aimed at improving heart and mental health, post-natal exercise for mother and baby, and cancer rehabilitation. The award-winning P&O Ferries Choir will be singing at an event organised by the Dover SmART Project this month to help disadvantaged people in the town. 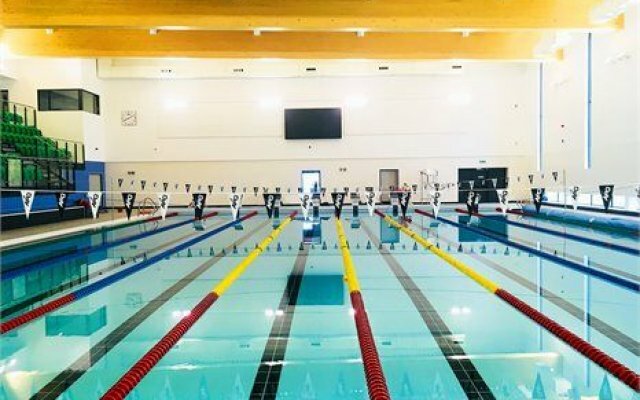 The new Dover District Leisure Centre is to open to the public at 9am on Monday, 25 February. Builders, BAM Construction, are due to formally handover the building on time and on budget to Dover District Council and operators, Places Leisure, on Friday, 15 February. Join us for Tick Tock Bridget’s first touring work Rejoining Jane. Discussion specific to Dover, events in the area, history, local issues and other topics relating to the town. Political discussion should be posted in the Politics Forum. Talk about whatever you want - within reason! If it doesn't fit in the other forums, this is where to post. Debate local, national and international politics. Updates from the Dover History Archive pages. Channel swimming news and swim updates.